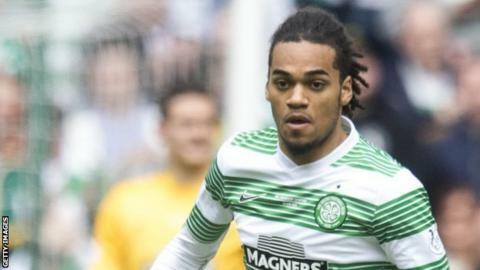 Manchester City defender Jason Denayer has joined Turkish club Galatasaray on a season-long loan. The 20-year-old Belgian, who signed a new five-year contract in July, is yet to make his debut for City and spent last season on loan at Celtic. Centre-back Denayer, voted the PFA Scotland young player of the year, made his Belgium debut in March. He could play in the Champions League for Gala, who are in Group C with Benfica, Atletico Madrid and Astana. Meanwhile, City have sold 19-year-old forward Jose Manuel Pozo to Spanish second tier side Deportivo Almeria.